 For over 20 years, GERAL has been partnering the manufactures of equipment and capital goods in the catering industry. 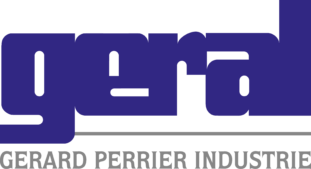 This long-standing collaboration has enabled GERAL to acquire a wealth of feedback concerning the functional and integration constraints specific to this sector. This experience allows our customers to stand out in their own market thanks to innovative, attractive solutions adapted to the end users. * Intuitive control screens with the integration of original animated objects in line with your graphic charter.